What do you think? Are you looking forward to watching Jackie or Tara again? Will you try The Borgias? I loved United States of Tara, but last season was kinda schizo and dull in some parts. 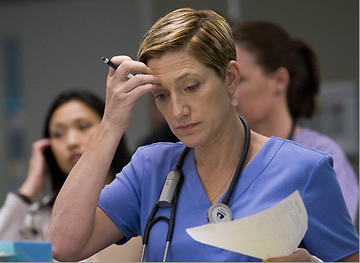 Nurse jackie, I’m on the fence about that one. Sometimes it is interesting and other times, I’m like, is this a comedy or drama? Good to hear about urse jackie and the united states of tara. But excellent shows. But the Borgias is mideval just like one show Showtime dumped last year. They dumped a mideval show for a mideval show. WTF? Is what I’m thinking. But Jeremy Irons is pretty good. I loved him in Die Hard 3. So I’ll check it out. But I know Johnathan Ryes Meyers has gotta be cursing Showtime now. Call me crazy.